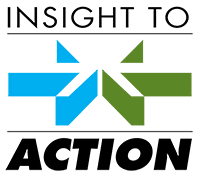 INSIGHT TO ACTION combines in-depth, industry, customer and competitive marketplace insights with creativity and client collaboration to create a credible, definable and measurable blueprint for action. We work with a wide array of B2B and B2C firms in dozens of industries. 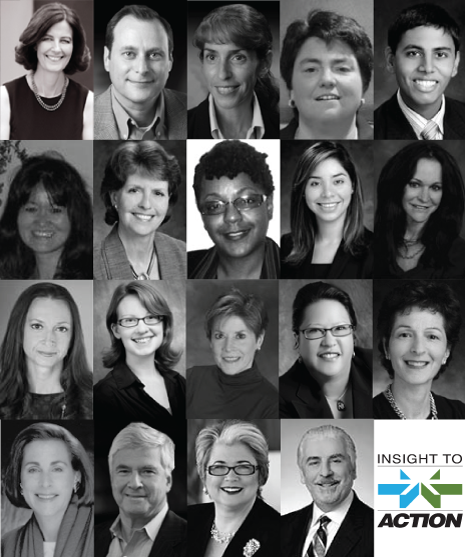 INSIGHT TO ACTION is a high touch, client-focused consulting firm. Nimble and organizationally flat, every client is served by a principal of the firm. 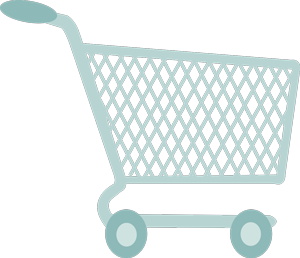 Our services are tailored to deliver results with your sales and marketing strategies. Two Consumer Behavior Case Studies: The Weather Channel and GrowIt!